Owing to the priority to serve quality products, we at Space Industrial Contracting Est. are immersed in providing a quality assortment of calcium carbonate for various industrial and agricultural sectors in Saudi Arabia. Various rigorous quality tests are conducted on the calcium carbonate range and are procured from well-reputed vendors. 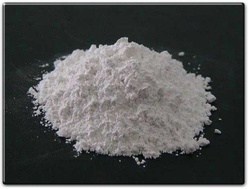 The offered range of calcium carbonates is used in processing of non-ferrous metals and used as a flux in steel production, in bricks, as a raw material in glass, in the construction of roads and dams, mortar and concrete for construction, in agricultural purposes, in the manufacturing of papers, paints and dyes, carpeting and other floor coverings and in the treatment of water, industrial waste, gases and household refuse. Feel free to contact us and buy the offered calcium carbonate online at an industry leading price. All Rights Reserved. 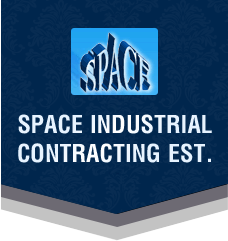 Space Industrial Contracting Est.